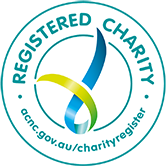 The Medical Association for Prevention of War (Australia) is a professional not-for-profit organisation that works to promote peace and disarmament. MAPW aims to reduce the physical and psychological impact, as well as environmental effect of wars throughout the world. MAPW has branches in every State and Territory in Australia. 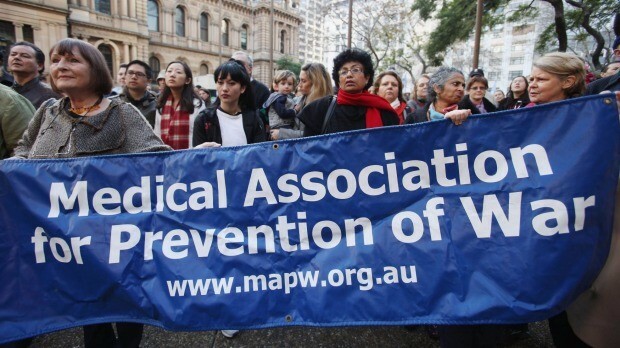 MAPW is the Australian affiliate of International Physicians for the Prevention of Nuclear War (IPPNW). This international federation has affiliates in 58 countries and was awarded the Nobel Peace Prize in 1985. In 1986, during the International Year of Peace, MAPW was chosen by the Government to receive one of the Australian Peace Awards, presented by then Prime Minister Bob Hawke. Since its foundation in 1981, MAPW has been a strong voice in the work to eliminate weapons of mass destruction, promoting the use of resources for human and environmental well-being rather than the acquisition of armaments. We promote solutions through advocacy, education and partnerships. In 2007, MAPW launched ICAN, the International Campaign to Abolish Nuclear Weapons, which was the key civil society organisation working with governments to achieve the Treaty on the Prohibition of Nuclear Weapons on 7 July, 2017. ICAN was awarded the 2017 Nobel Peace Prize for its key role in the adoption of the treaty. MAPW is independent of all political parties. MAPW’s core funding comes from its members, who determine its policies. MAPW seeks to educate medical professionals and the broader public on the health consequences associated with war and conflict, particularly nuclear weapons. 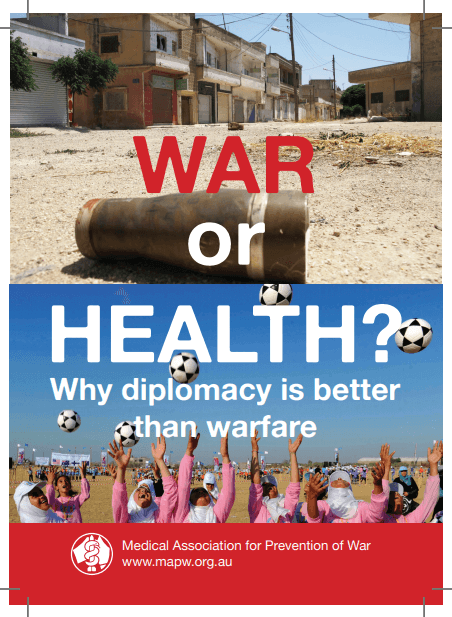 MAPW urges governments – federal or state/territory – and other decision-makers in Australia to seek alternatives to armed conflict and to allocate funds instead to the advancement of human health and welfare. MAPW responds to current events and provides public commentary on a range of issues. We do this through media releases, opinion articles, letters and via social media. MAPW works closely with other health groups and with many other organisations around the world sharing our goals. MAPW is governed by a National Council made up of its Executive Officers, elected every two years, and Branch Coordinators from each state and territory. The National Council meets once a year. The Council currently also meets every two months by phone, to plan and review the organisation’s activities. MAPW’s constitution can be found here.